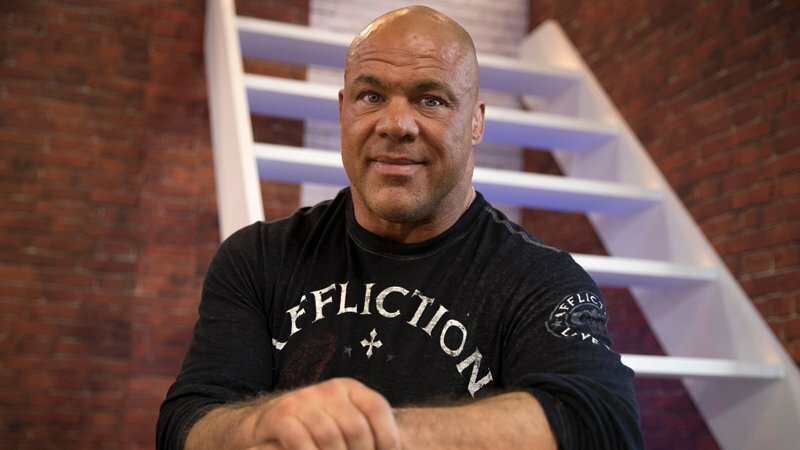 WWE Raw general manager Kurt Angle has begun training once again, as rumours continue to persist regarding when his return to the ring will be. Many fans are eager to see the Olympic Gold Medallist compete in a one on one bout, which would be the first since he came back to WWE. Ring of Honor has announced that Jay Lethal will defend his ROH World Championship against Silas Young at ROH Baltimore. The bout will go down on October 12th. JUST ANNOUNCED: #ROH World Title Match: @TheLethalJay (c) vs @lastrealmanROH at #ROHGBH in #ROHBaltimore!